In a survival situation, nothing should be left to chance. 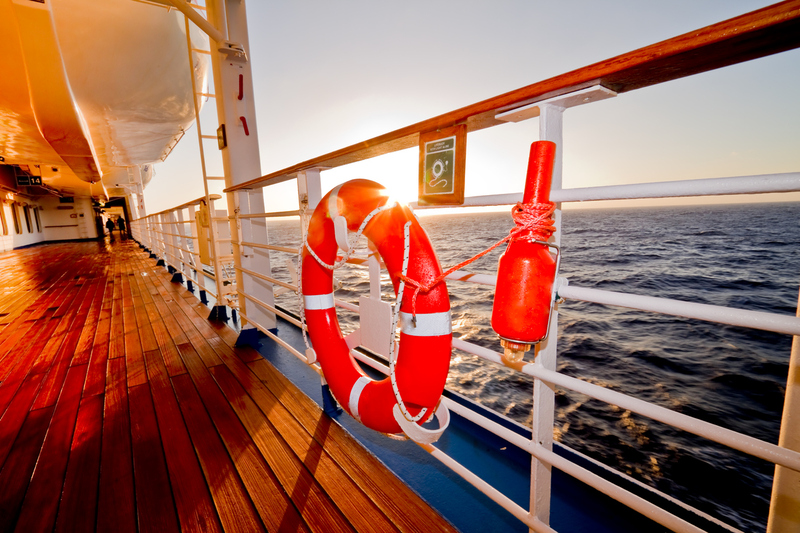 Lifeline carries a wide range of survival and safety equipment to suit your needs from lifejackets, EPIRBs, Pyrotechnics, watermarkers, rescue lights, and HRUs to Abandon Ship packages and Manoverboard Systems. Call us for competitive pricing. Our knowledgeable sales staff will help you with all of your marine safety equipment needs. Let us be your Marine Safety Headquarters.